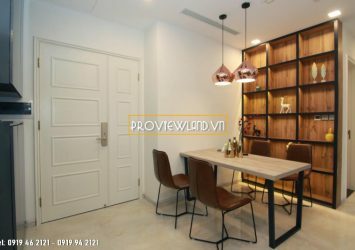 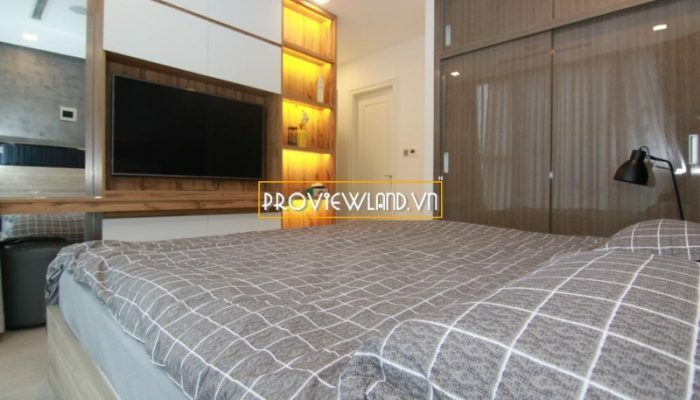 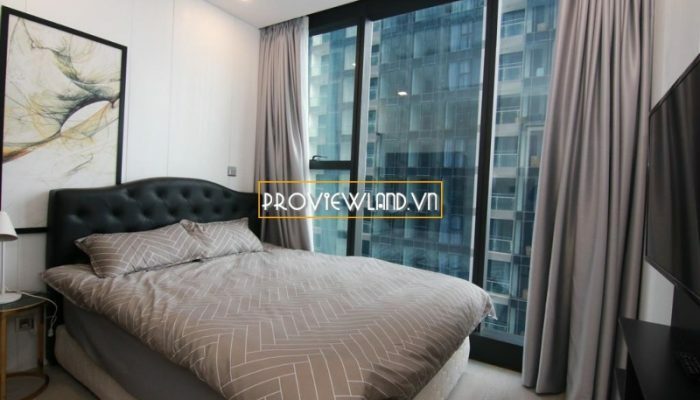 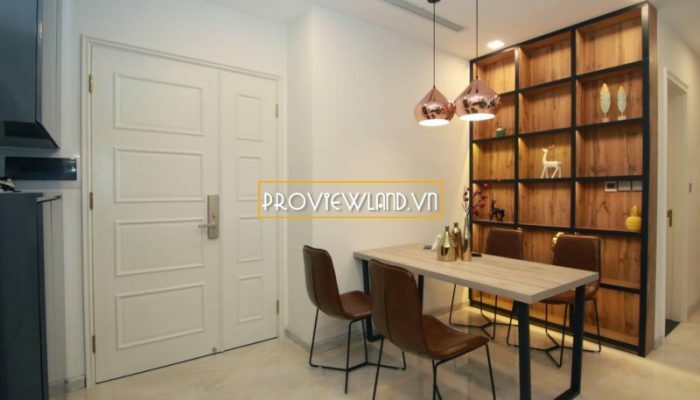 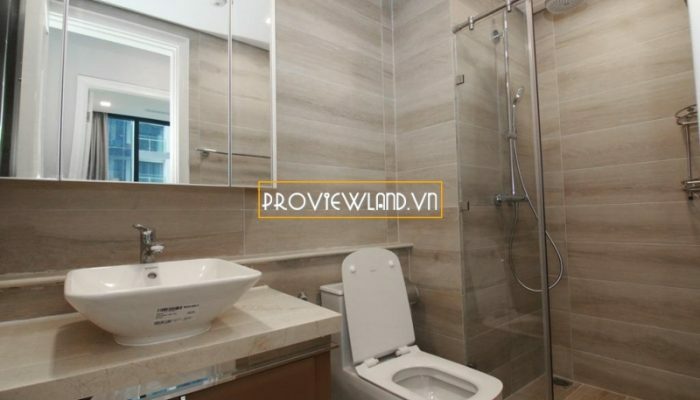 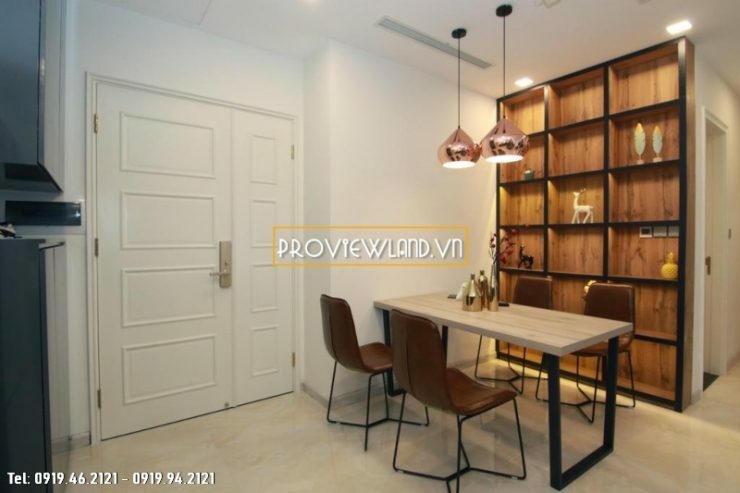 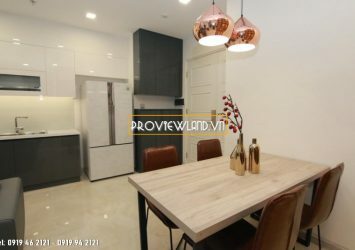 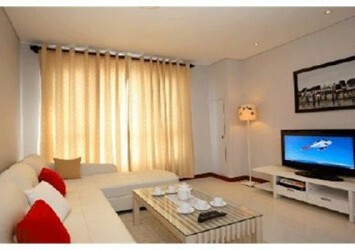 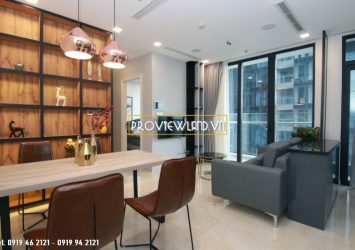 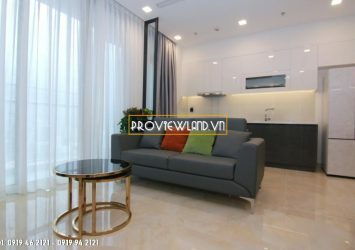 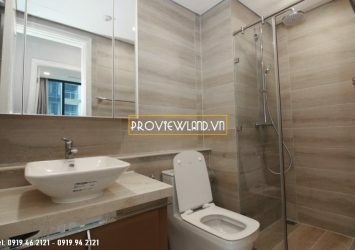 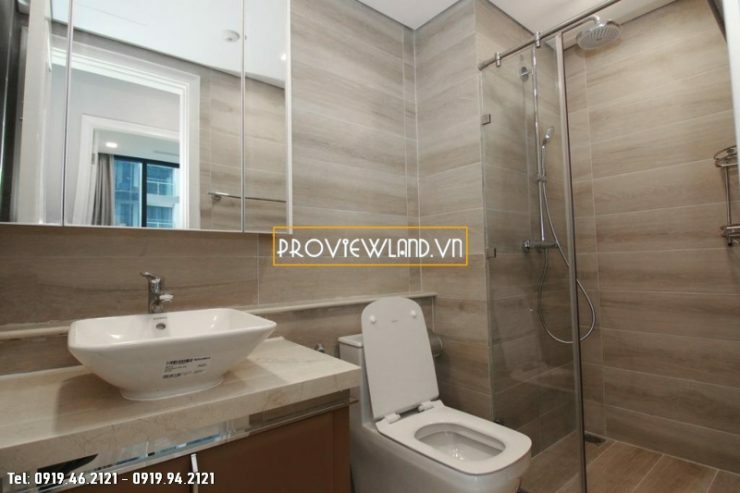 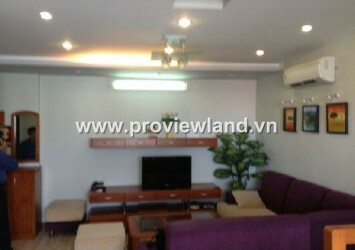 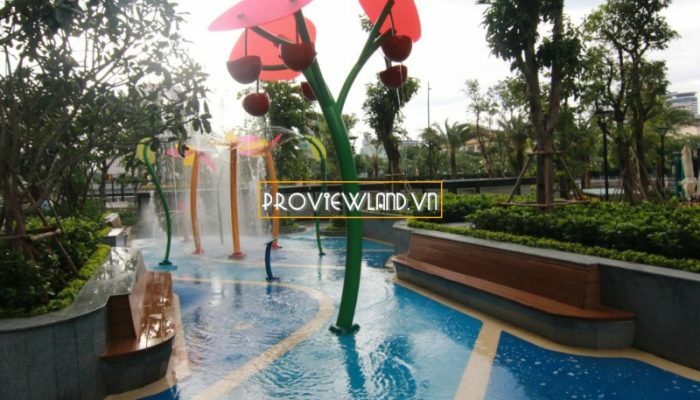 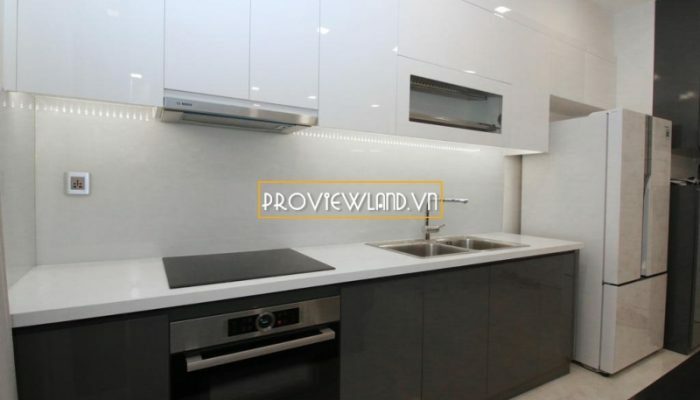 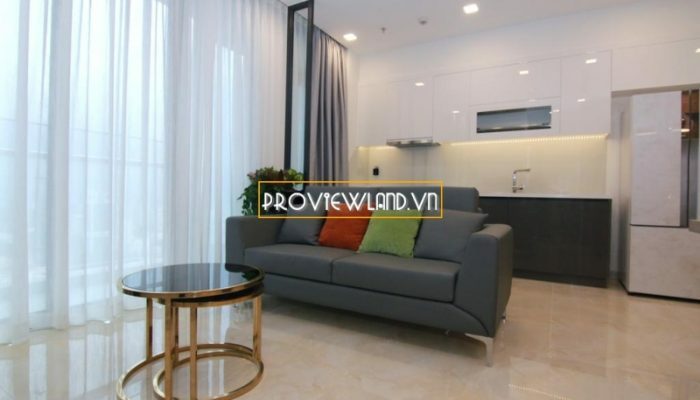 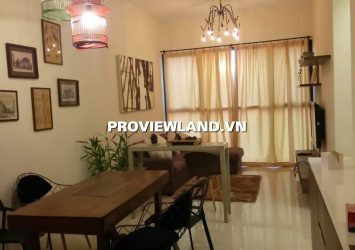 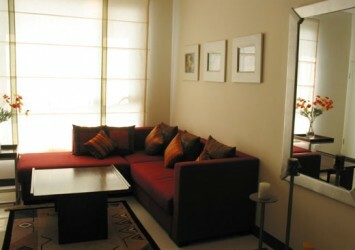 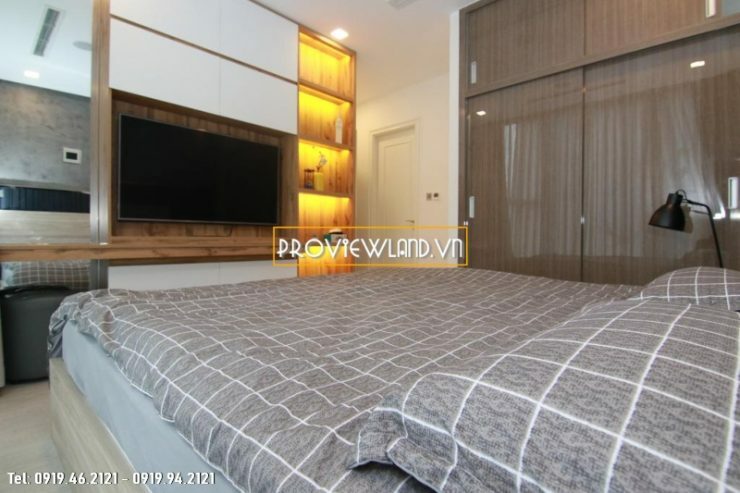 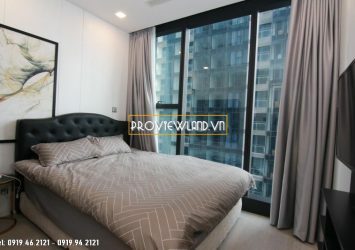 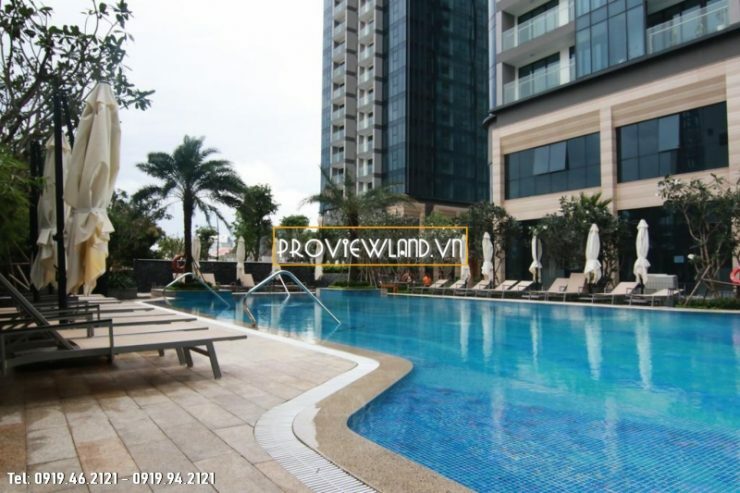 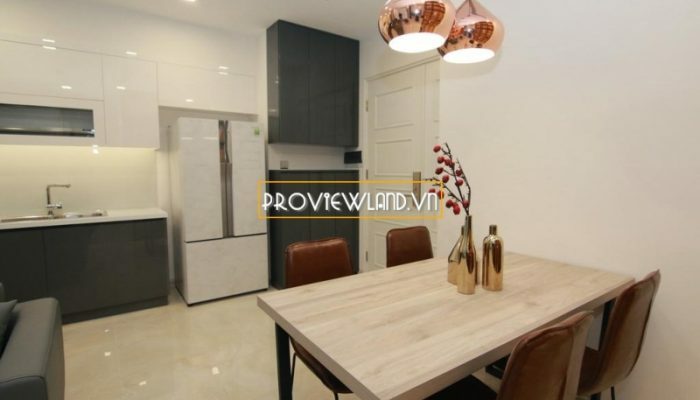 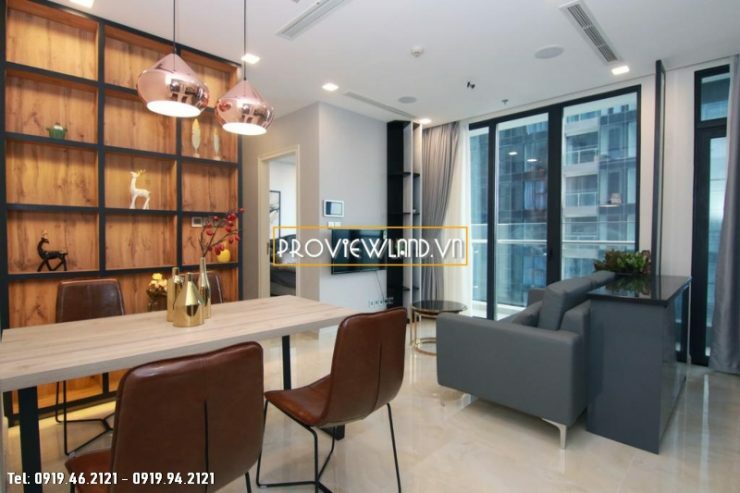 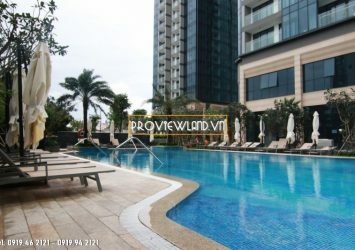 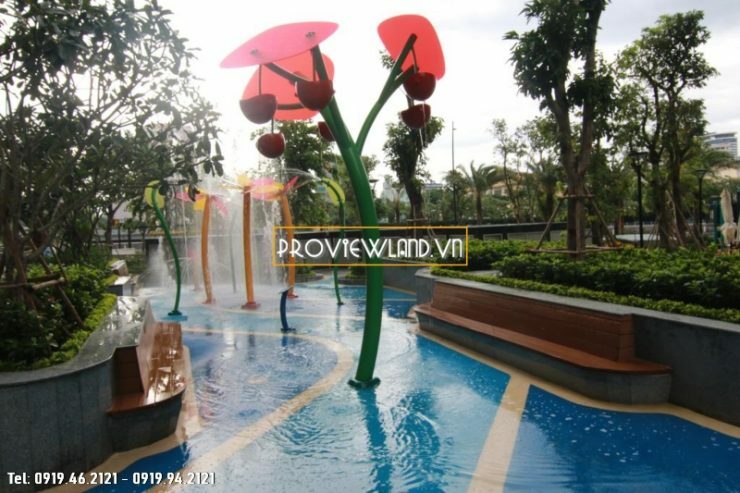 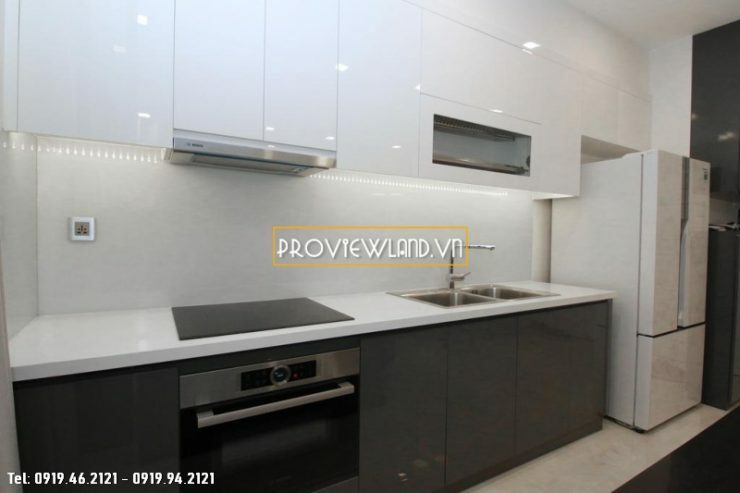 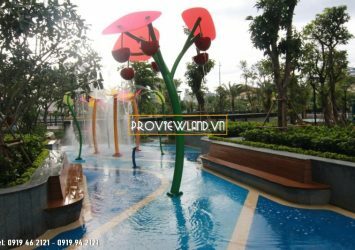 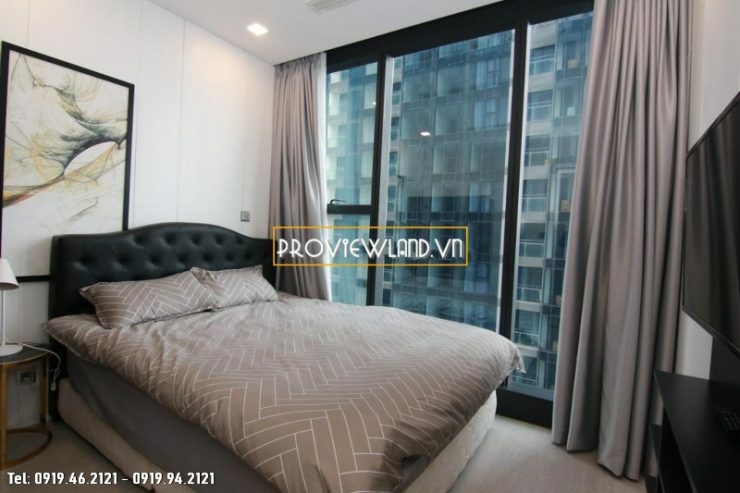 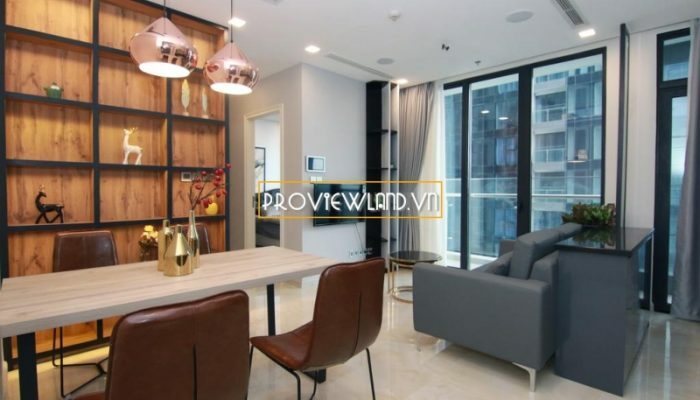 Vinhomes Golden River Aqua1 apartment for rent includes 2 bedrooms, 2 bathrooms, living room, dining room and kitchen. 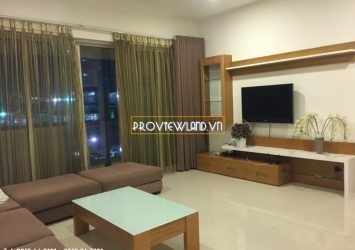 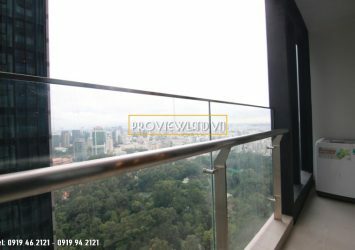 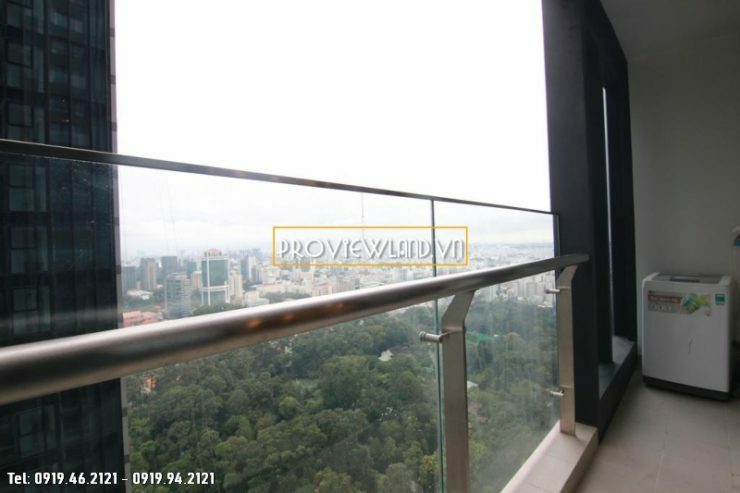 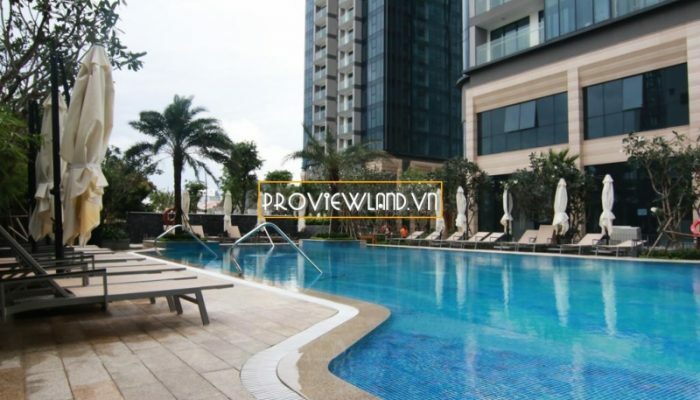 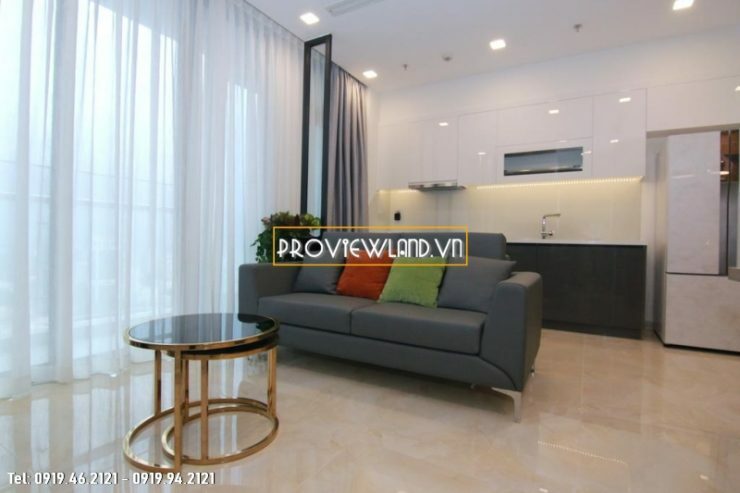 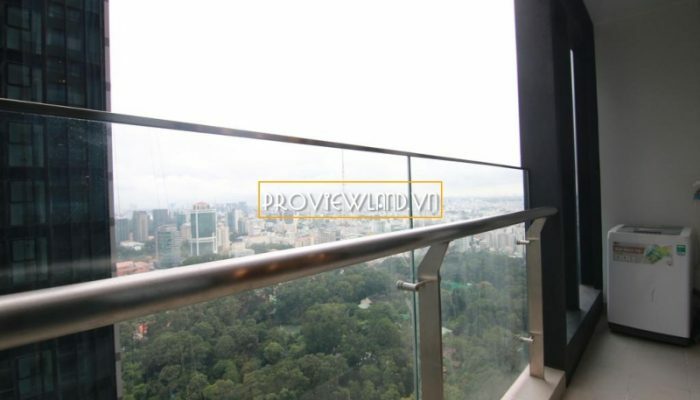 Apartment for rent with an area of 68m2, has been fully equipped with high quality furniture, located at Block Aqua1 high floor with beautiful view balcony. 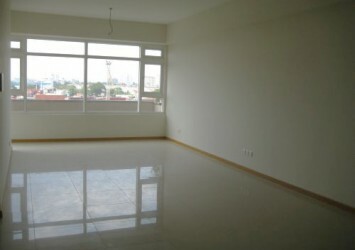 Rental price: $ 1,400 / Month – Included management fees. 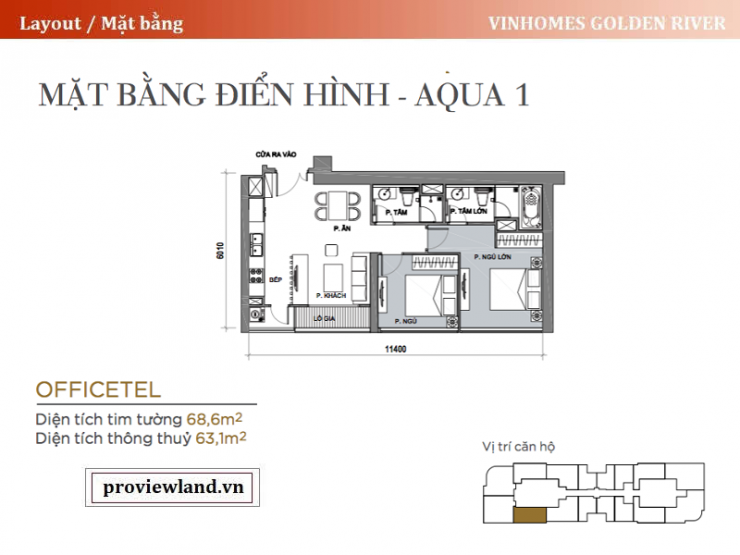 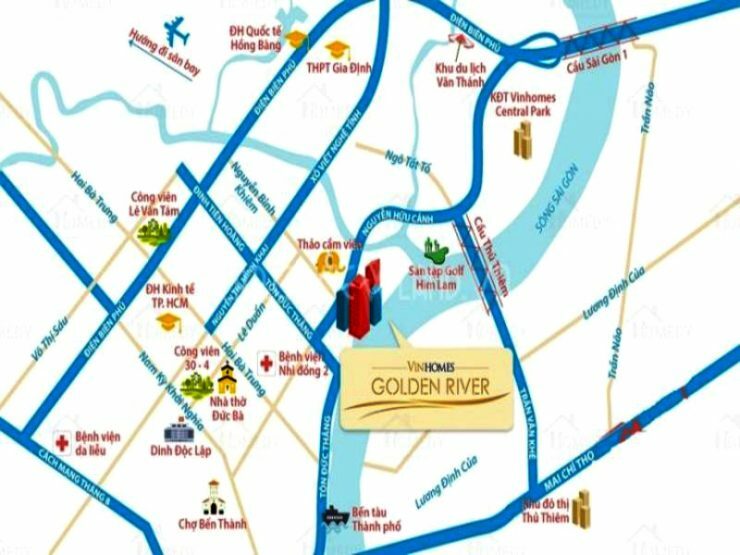 Vinhomes Golden River is located at No. 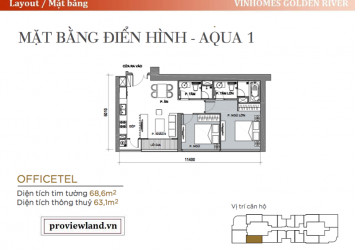 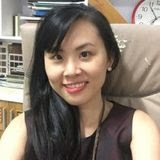 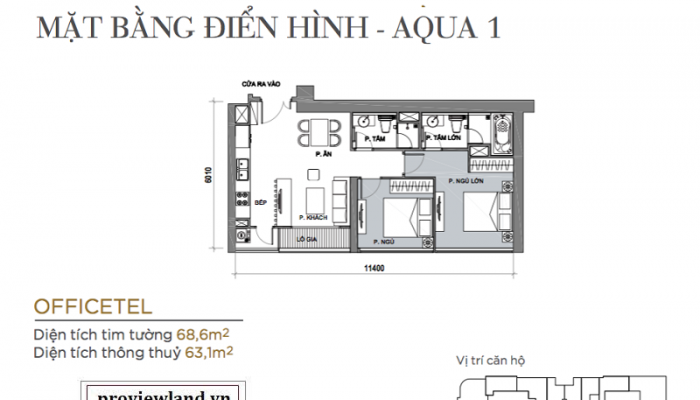 2 Ton Duc Thang, Ben Nghe, District 1.